Wine event at home/office - call for pricing. 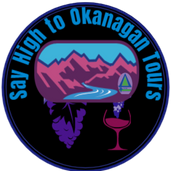 Are you new to the Okanagan, have family visiting or have a business corporate meeting or corporate retreat? How does your own personal wine rep coming to share the gift of wine to you and your guests right to your home or office sound? We want your evening to be perfect! 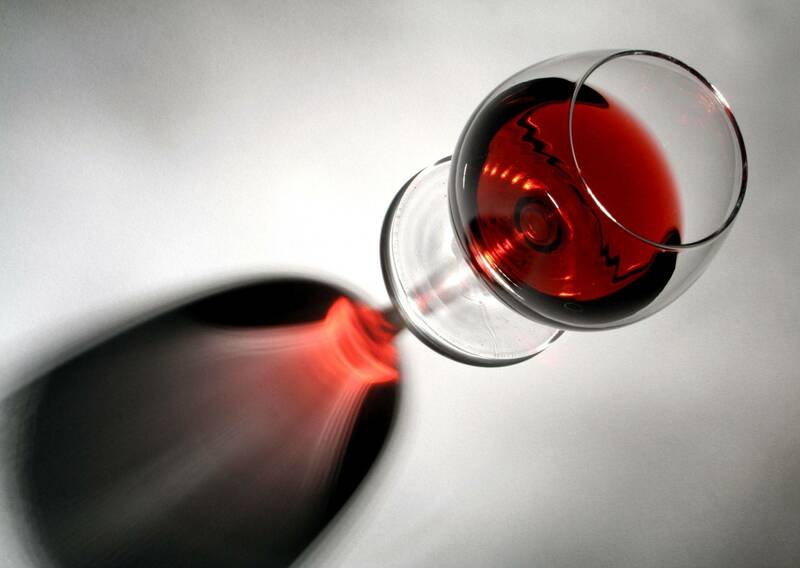 Learn a lot, have fun and experience the art of wine with wine pairings! After the evening, you will know how amazing Okanagan wine really is! *Call or email us to discuss your perfect evening!